EWGA Wines was founded in Lancashire in 1972 by Pamela and Gerald Moeckell. 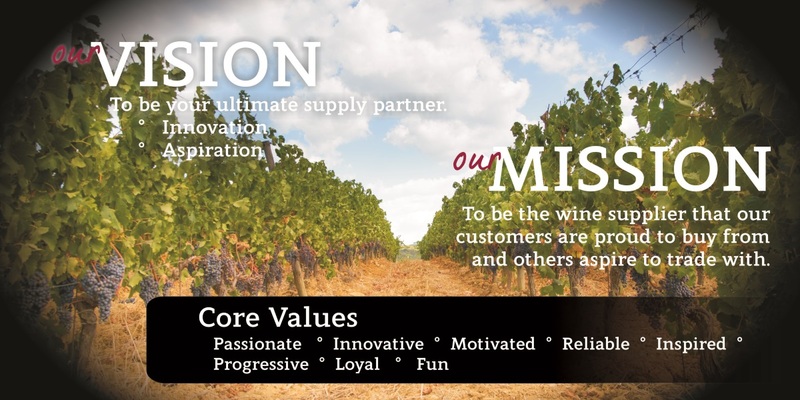 Their traditional business of wine wholesaling is continued today. People make our business. 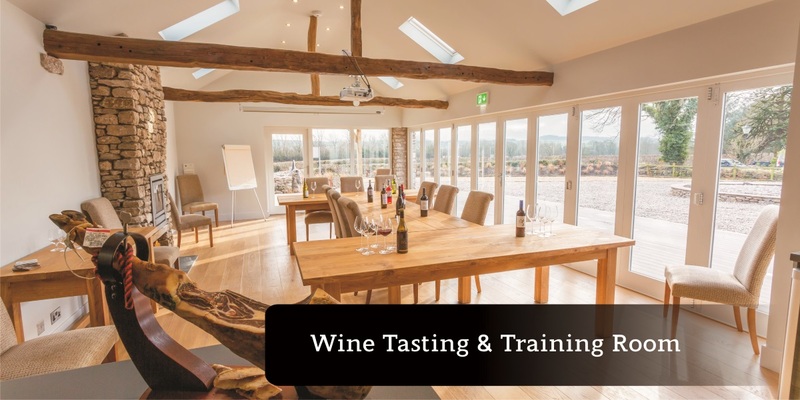 Their knowledge and passion for wine will take your business forward. EWGA has been buying wine around the world for 45 years. Some of the people we buy from today are ones we bought from in the early days of the company and the relationships formed are ones which have stood the test of time. 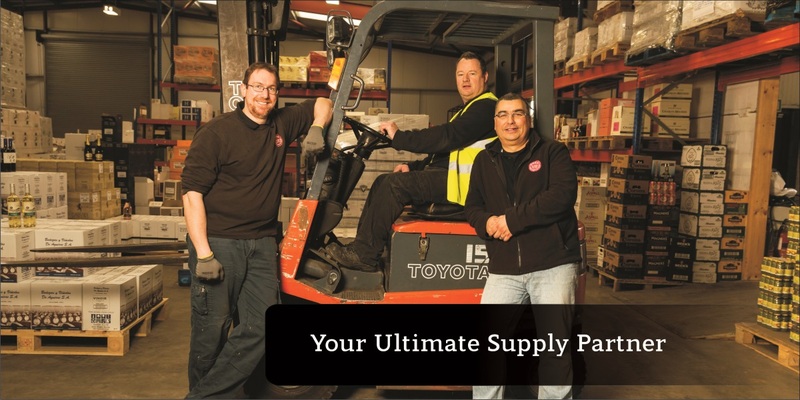 Many of our trading partners are similar minded family owned companies with the same passion, attention to detail and ethos of offering the very best quality and value for money. Our trading partners are situated in the best wine producing regions around the world. 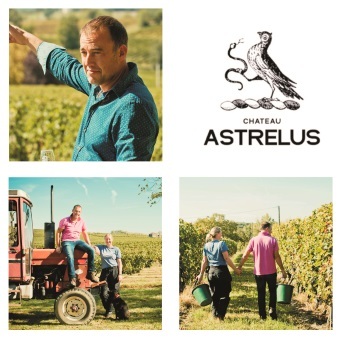 From larger producers through to small niche wineries the emphasis is always on using the best quality fruit and excellent vineyard and winery practices in order to produce wines that show quality and character. Wines with stories bring them to life and set them apart from the mass produced. Our portfolio of wines has something for everyone. From easy drinking everyday wines to top end wines for those special occasions. 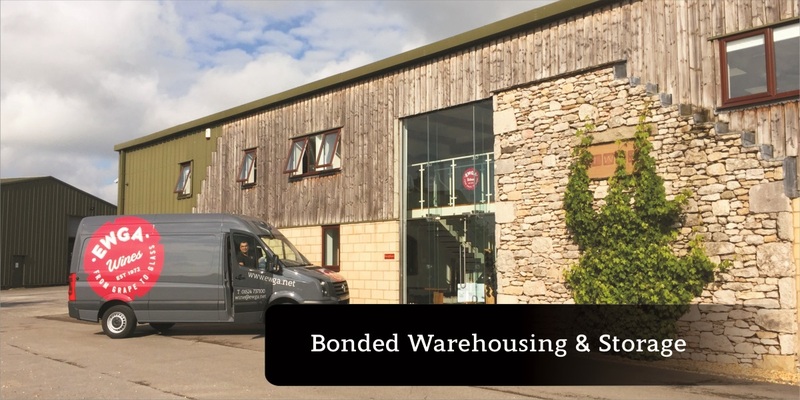 The development of our bonded warehouses means that we can ship direct from the wineries straight into our own warehouses giving us cost advantages which we can pass on in the quality and value for money of our range. Our years of experience is shared with our customers. Every member of the sales team is up to date with the trends and can share ideas to help make sure that your offering is always fresh and current. 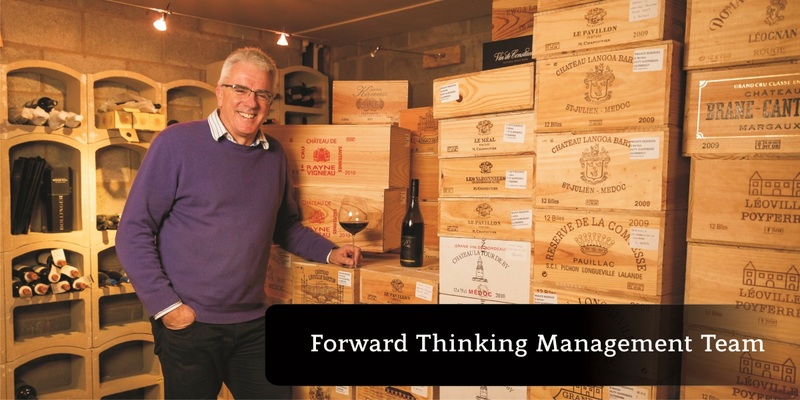 Our analysis of your purchases and Wine Management system means that we can offer you the best possible range, help you to sell it to your customers and manage your stock for you too. 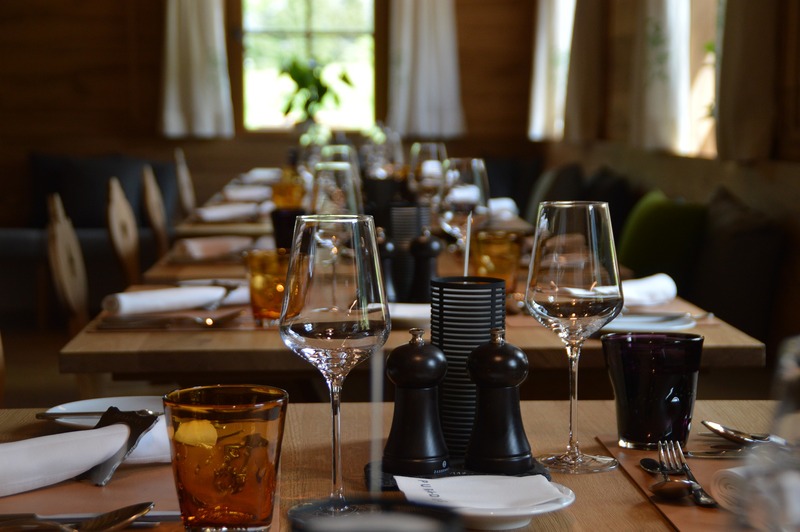 Why you should promote wine in your restaurant?